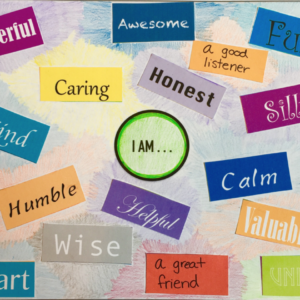 View cart “Self Esteem Bucket” has been added to your cart. 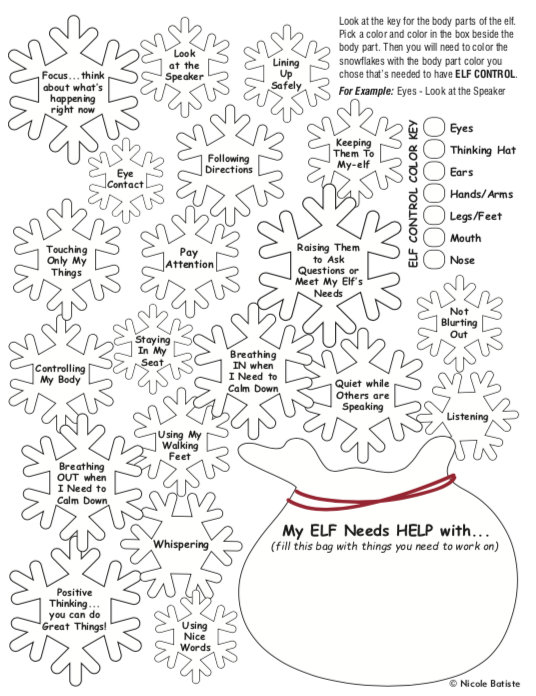 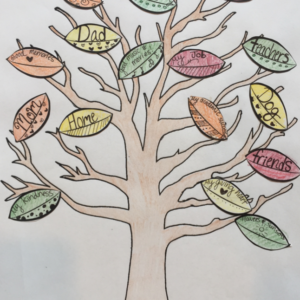 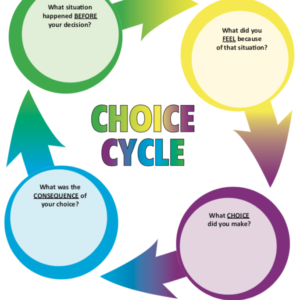 Help children emotionally regulate with our Holiday themed activity on self control. 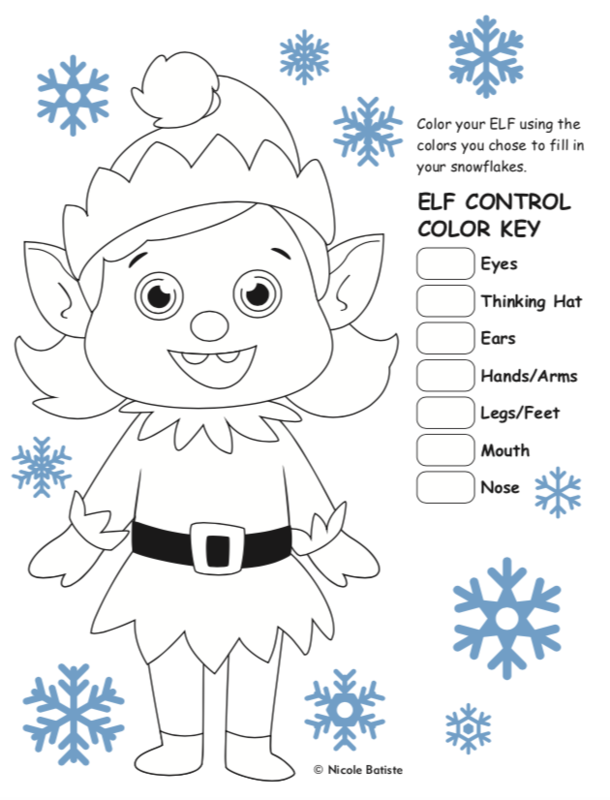 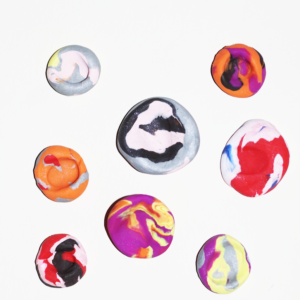 This activity focuses on self control through body regulation. 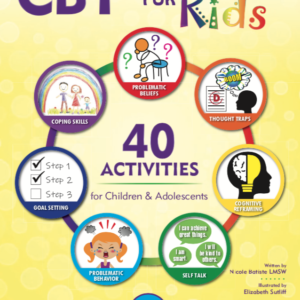 This resource can be used in groups or individual sessions but is a great resource for teaching younger children to control their bodies.